It’s been another trying flu season in the northern hemisphere—for patients and for emergency department (ED) providers. 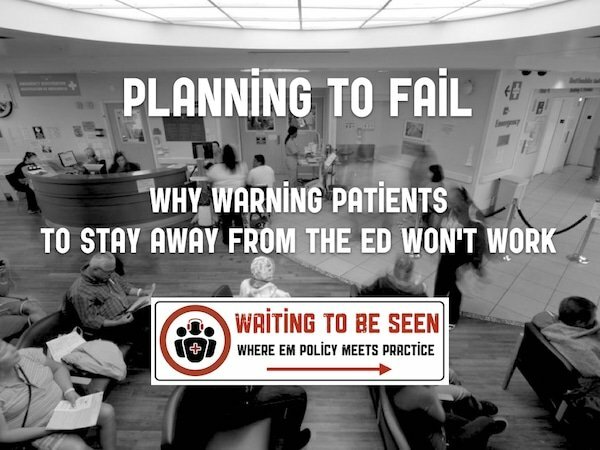 EDs that are crowded at the best of times come close to a tipping point, waits to be seen and for beds climb, and hospitals struggle to handle the load, sometimes coping by putting patients in hallways or lounges. Even well-written surge plans fall apart in the face of staff illness or unit outbreaks. Too often when trying to help the system cope, a hospital, health region, or government puts out a call for the public to stay away from crowded EDs unless absolutely necessary—but are such warnings ethical or effective? I view the emergency department as a safe refuge, a modern-day secular sanctuary. We are the one health-care service that never turns anyone away; we provide shelter to the homeless on cold winter nights, safety for battered women, and food for the hungry. 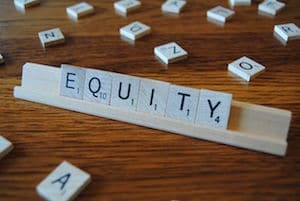 I have always felt this “sanctuary” role was part of the core mission of the ED, one with a great potential for improving lives, or at least providing comfort.